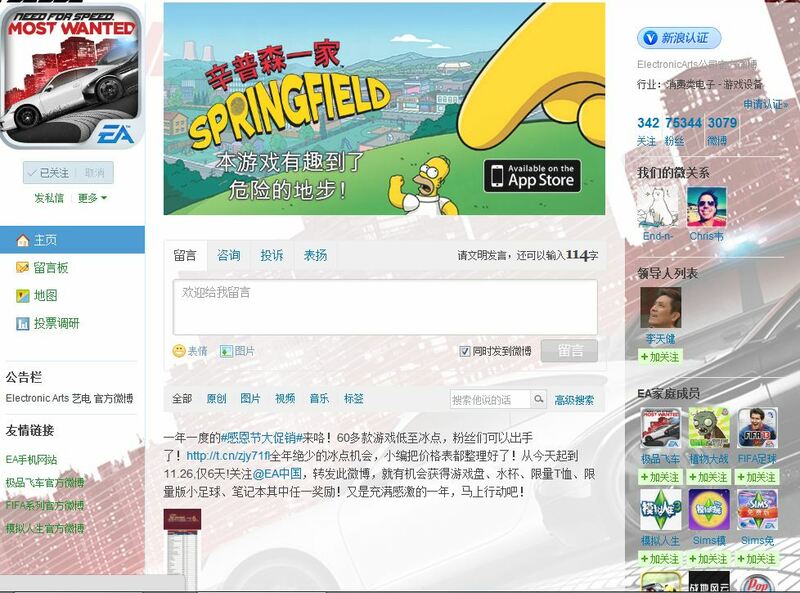 As you can see, like Ubisoft China, EA China’s landing page is also well-developed with a profile page and a background that is consistent with the organization’s positioning, a list of links to the subsidiary accounts and a message board. 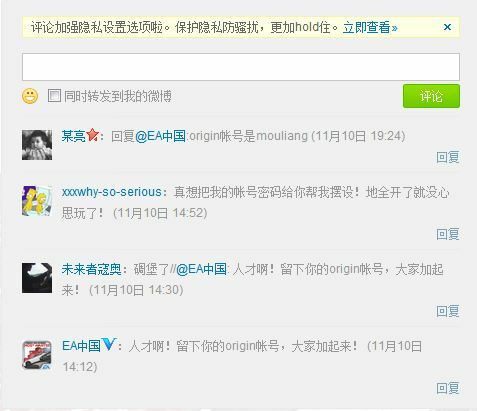 EA China, like Ubisoft China, also releases information on games that won’t be coming to China, but with less counts, based on the contents provided by EA China, a followers would easily notice that most of the tweets are related to EA’s mobile apps, which is consistent with EA’s current strategy in the China market – mobile gaming. Furthermore, tablet/mobile games are accessible for Chinese gamers, so instead of putting informations that Chinese gamers can’t relate (about PC/consoles that can’t be purchased in China), content’s of tablet/mobile games are more attractive to Chinese gamers. However, it seems that EA China is covering gamers’ gaming experience of PC/Console games(e.g. trivia of Dead Space series, the celebration of N7 Day from the Mass Effect Trilogy) at the same time with it’s awareness of the pirated versions of EA products. 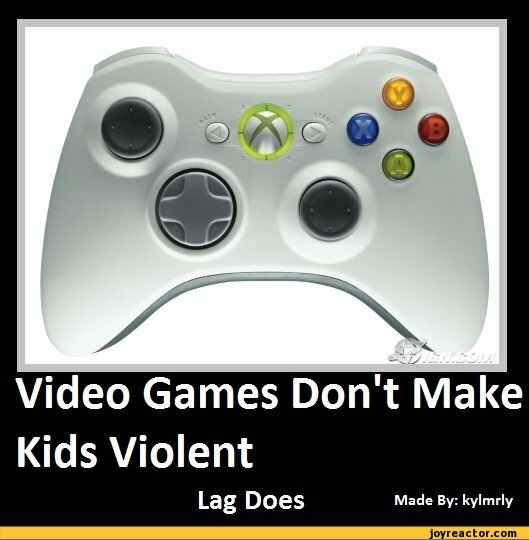 From my standpoint, this is EA’s effort to promote it’s gaming culture , however, this might go both ways: there is a possibility that the gamers, who play pirated EA games, would think that EA is embracing their behaviors by communicating related gaming events with them. What about Interactions with the followers? Questions, Retweets, Polls and interactions on the message board. It seems like EA is doing a much better job interacting with followers compared to Ubisoft. Besides that, the tone EA China uses is very casual and humorous when communicating with followers. With the efforts EA China put into online interaction, it is certain that followers are more likely to engage with the brand because they get the sense of their voices being heard.